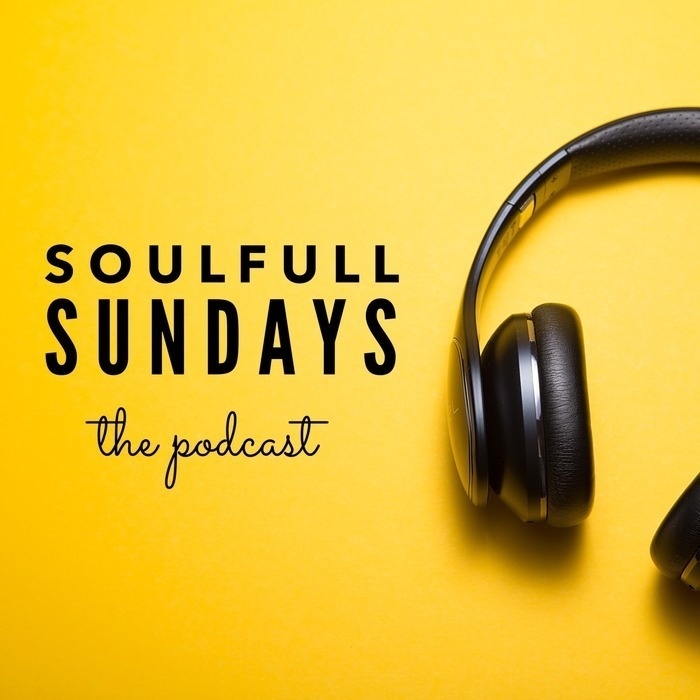 Soulfull Sundays is a weekly worship gathering at St. Mark's Episcopal Church in Houston, TX. This podcast is a glimpse into our weekly 5pm liturgy, with a Scripture reading, homily, and musical worship. The Rev. Smith's homily from April 7th, 2019. "I Fall to Pieces" performed by Cameron Dezen Hammon & the 5 p.m. band. The Rev. Miller's homily from March 31st, 2019. "It Wasn't God Who Made Honky Tonk Angels" performed by Cameron Dezen Hammon & the 5 p.m. band. Guest preacher, Rev. Taylor's homily from March 24th, 2019. "All My Tears" performed by Cameron Dezen Hammon & the 5 p.m. band. The Rev. Smith's homily from March 17th, 2019. "I Know Who Holds Tomorrow" performed by Cameron Dezen Hammon & the 5 p.m. band. The Rev. Miller's homily from March 10th, 2019. "This Land Is Your Land" performed by Cameron Dezen Hammon & the 5 p.m. band. The Rev. Miller's homily from February 24th, 2019. "How Deep The Father's Love" performed by Cameron Dezen Hammon & the 5 p.m. band. The Rev. Smith's homily from February 17th, 2019. "Hallelujah" performed by Cameron Dezen Hammon & the 5 p.m. band. The Rev. Miller's homily from February 10th, 2019. "Heavenly Day" performed by Cameron Dezen Hammon & the 5 p.m. band. The Rev. Smith's homily from February 3rd, 2019. "How Great Thou Art" performed by Cameron Dezen Hammon & the 5 p.m. band. The Rev. Miller's homily from January 27th, 2019. "Fraction Anthem / Flags" performed by Matt & Cameron Hammon. The Rev. Miller's homily from January 20th, 2019. "Just A Closer Walk With Thee" performed by Cameron Dezen Hammon and the 5 p.m. band.